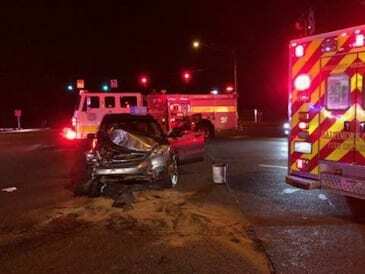 Three people were injured in a serious overnight crash in White Marsh. 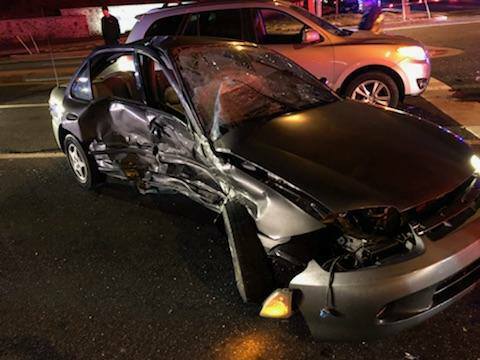 At just before midnight on Monday night, the White Marsh Volunteer Fire Company responded to a multi-vehicle crash at the intersection of White Marsh Boulevard and Honeygo Boulevard. A total of three patients were transported to local hospitals.